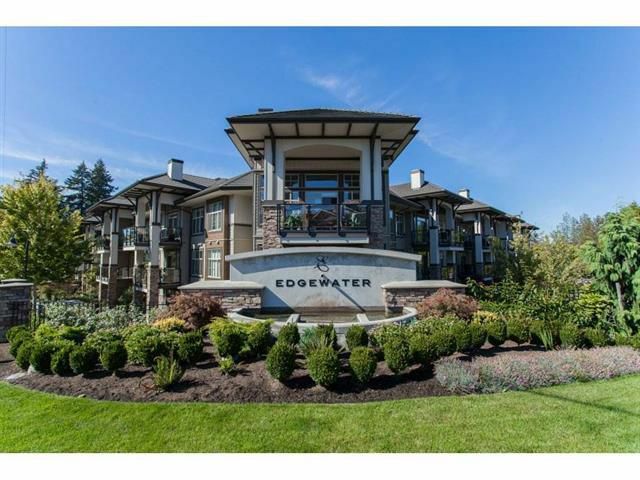 HIGHLY sought after EDGEWATER COMPLEX. Luxury condo development that feels like you're on vacation as you enter the gates with spectacular Water features & a Serene setting. 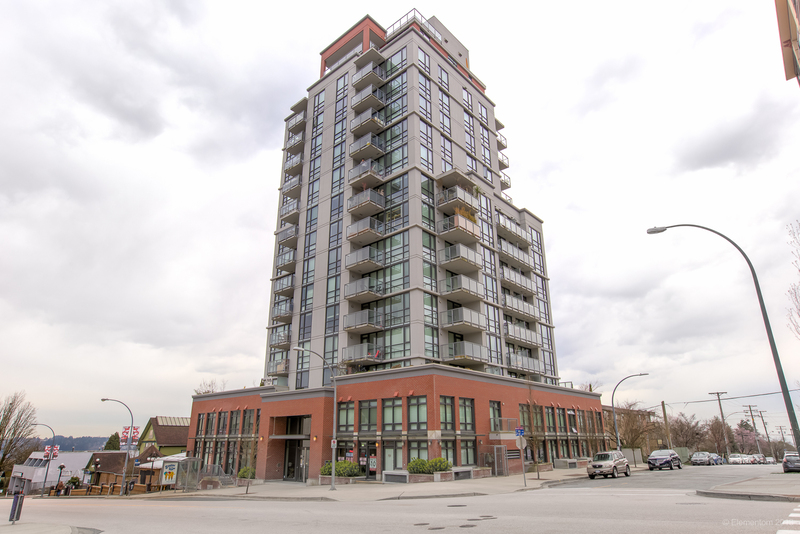 SOUTH FACING 1 bdrm condo with an bright, open concept & spacious floor plan! Feats included: Gourmet Kitchen w/Quartz countertops, European Cabinetry with Eating Island area for your bar stools, Stainless Steel Appliances & GAS STOVE! Deep soaker tub in full washroom. Large master bdrm. Beautiful walnut Laminate flooring. Gas BBQ hookup on private deck. Clubhouse with Rooftop Pool & Gym plus Yoga facility, Guest suites, Sauna, Theatre & Social room. Complex boasts lots of Green space & Walking trails. Great Freeway access, walk to Shopping & Transit.